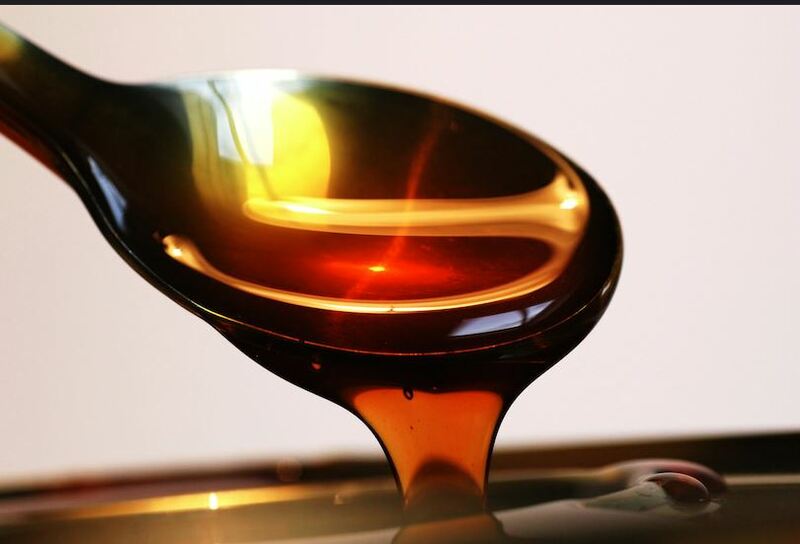 High Fructose Corn Syrup-you might be getting more than you think! – . We’ve known for a while that when the FDA wants to get hundreds of rats with diabetes, to experiment on, they give them high fructose corn syrup. Here’s another reason why you don’t want to put this ingredient in your body. More is coming along for the ride than you think! High fructose corn syrup can bring mercury with it. How? It’s made through a mercury chlor-alkali process which contaminates it with mercury.